As the City of Miami Beach works to become a more resilient city, we’ve been urged by two recent studies to learn to “live with water,” expanding our solutions beyond gray infrastructure to incorporate more blue and green solutions. 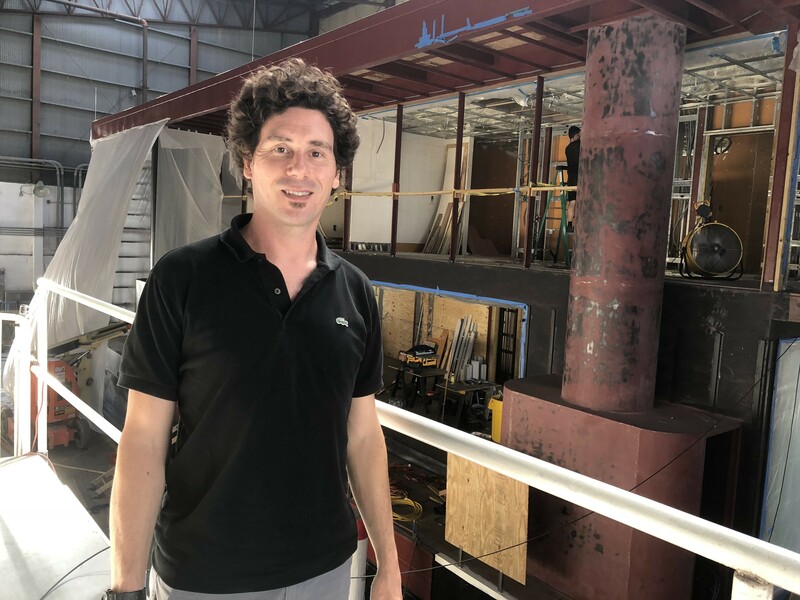 One company is taking it a step further, creating “future-proof blue dwellings.” We caught up with one of the co-founders at the Miami shipyard where construction on the first prototype is nearing completion. Arkup was founded by Arnaud Luguet and Nicolas Derouin to address some of the key challenges of our time, urban growth, rising seas and energy independence. 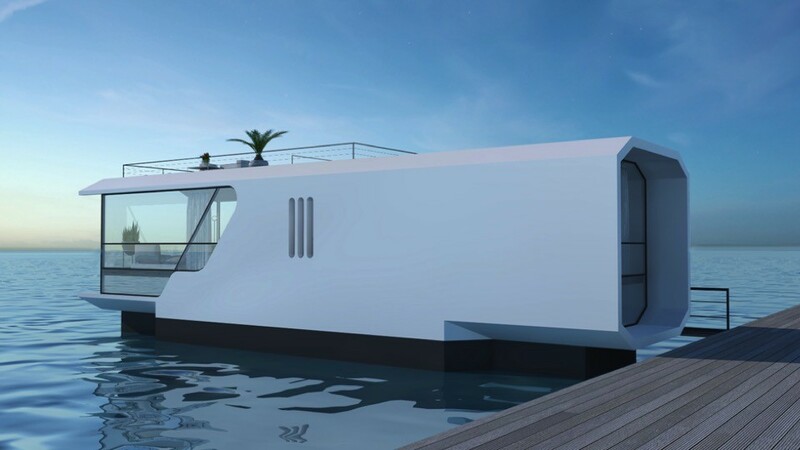 Their livable yachts combine renewable energies and innovative technology solutions in a generous space, a floating home that connects owners with the water and the natural environment whether docked near a city or town or navigating a waterway. The prototype, 75 feet in length, contains 4 bedrooms, 4.5 baths, and an open kitchen and large living area in 4,350 sq ft. Ceiling heights are 10 feet in the living areas and 9 feet in the bedrooms on the second level. Closet space is plentiful, something lacking on traditional yachts. The design takes full advantage of the natural surroundings with large glass windows and outdoor space. It will look and feel like a house but underneath all the high-end finishes are some state-of-the-art features. Fully solar-powered, the prototype runs silent and clean. Its hydraulic spuds (or “legs”), stabilize the yacht in a more environmentally friendly way than a traditional anchor, lifting it out of the water and protecting it from the effect of waves and tropical winds. Impact resistant glass and a steel hull allow the home to withstand category 4 hurricane-force winds up to 155 mph. 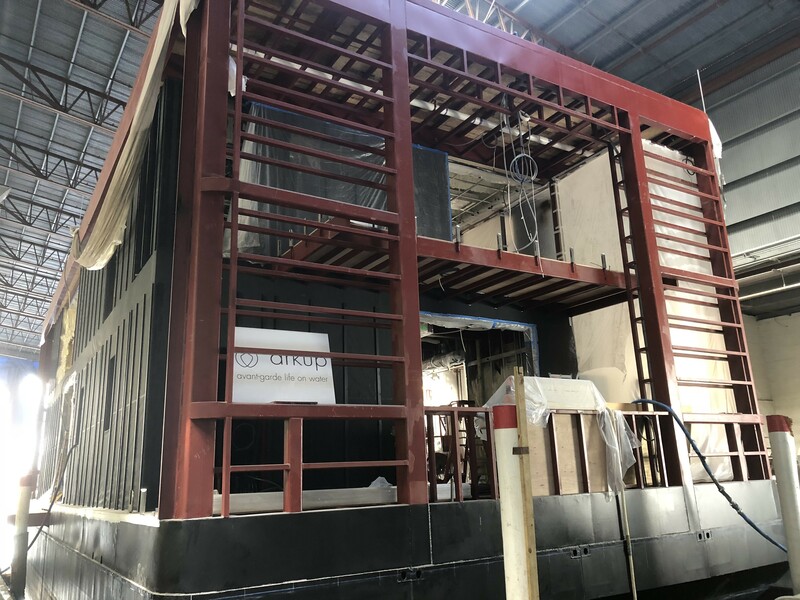 Right now, this is a luxury product (in the $4.5 to 5 million range) to test the design and technology but a smaller prototype – a 55 feet long, 2 bedroom, 1,500 sq ft model – is in the works. 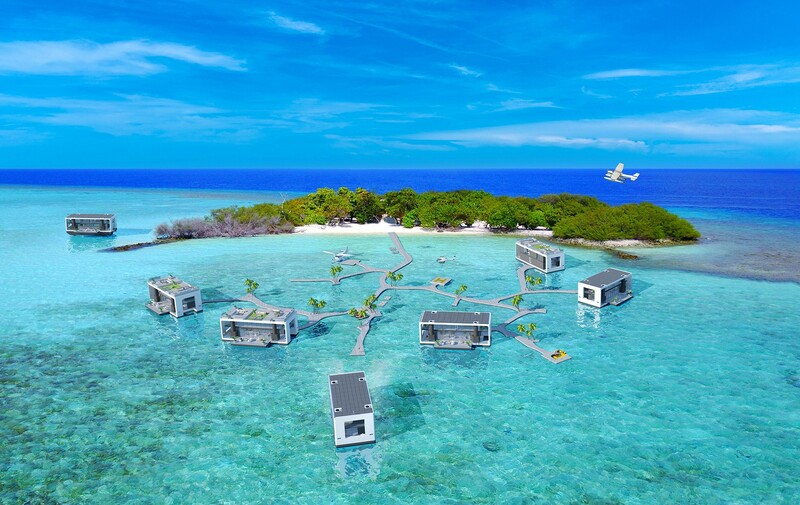 The hospitality market is enthusiastically watching the project for its potential use as floating restaurants and hotels and eco-resorts. Eventually, what the developers learn can be applied to floating communities and resilient housing for the age of sea level rise. Arnaud Luguet, has spent over 20 years working in the energy industry. His bio describes him as a “green-tech expert,” a “Dutch-French serial entrepreneur” with a Master’s degree in engineering. He is also a certified general contractor and licensed real estate associate. 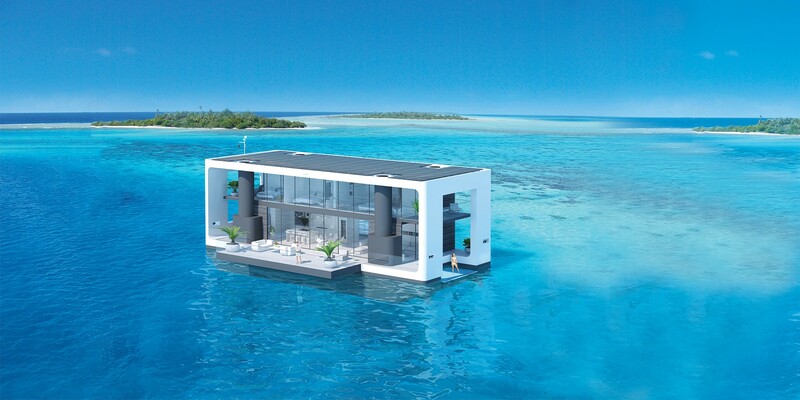 Nicolas Derouin, a “French senior executive” with degrees in engineering and business administration was serving as CEO of a listed French logistics group in Brazil for 10 years when Luguet told him about his research on an idea for sustainable floating homes. Luguet thought he could improve upon the more traditional Dutch floating homes that he observed while visiting his family by creating resilient, sustainable, alternative living vessels. 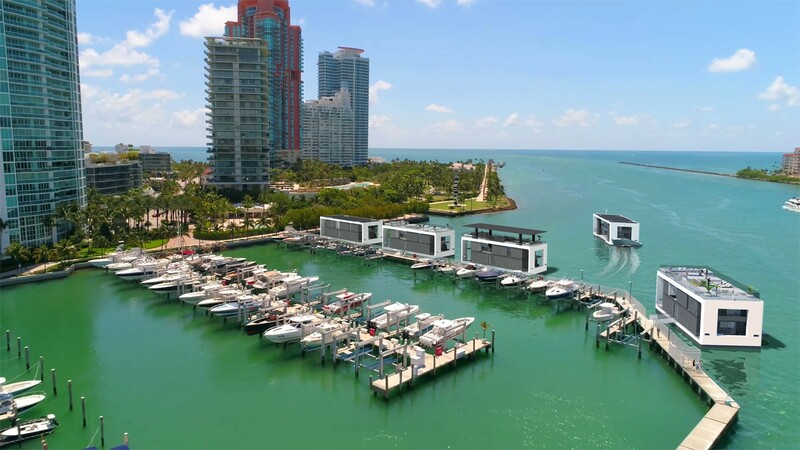 The livable yachts combine the best of a luxury waterfront home with the ability to move from place to place that a yacht provides, all in a package that is “as environmentally friendly as possible,” according to Derouin. R&D started in March, 2015 and construction began in June 2017. Sea trials are expected to start soon. The yacht runs completely on solar power with no diesel engines and no emissions. 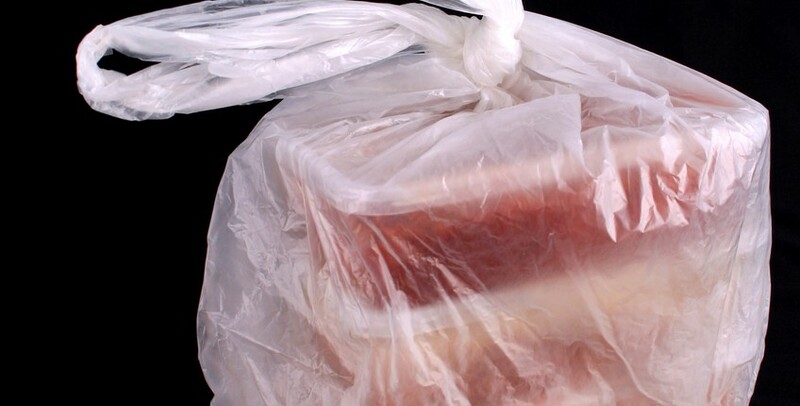 Derouin said that means it’s not only good for the environment, but there’s no noise, no smell, and no vibrations. It collects rainwater and runs it through an eight-stage filter and purification system for use. 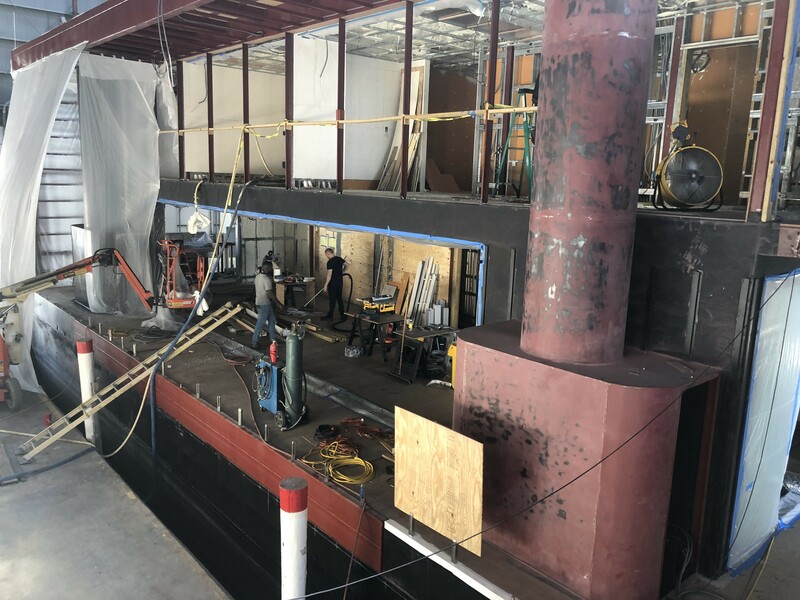 There’s a 4,000-gallon holding tank for black and gray water that can be pumped out from time to time via a vessel that provides that service or at a marina or other facility. The spuds – the hydraulic legs that are the key to the stability of the vessel – create less damage on the sea bottom, Derouin said, because they are “surgically” placed versus an anchor that is dropped and dragged and which creates more disruption as a boat rotates around it. 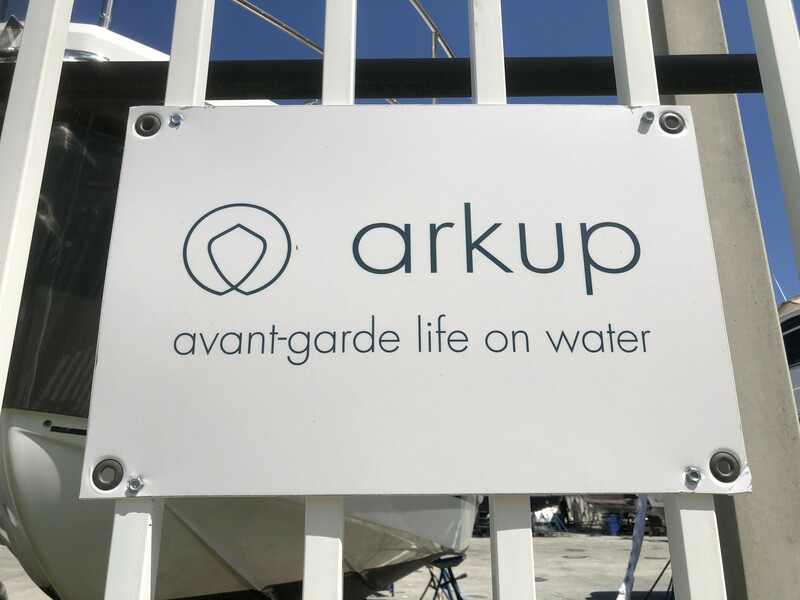 Four, 40 foot long spuds allow the Arkup yacht to anchor in up to 20 feet of water, lifting the vessel out of the water and keeping it stable when anchored, protecting from waves and surge during weather events. The prototype’s hull arrived from the Netherlands in August of 2017, just in time for the company to test the hydraulic legs during Hurricane Irma. Arkup’s vessel can be used in partially protected waters, lakes, rivers, canals, bays. It can travel up to 20 nautical miles from a safe haven. Its range depends on weather conditions and battery capacity. When Luguet and Derouin first started attending boat shows with their concept, Derouin said, “People didn’t really take it seriously” thinking of it as “another nice, crazy idea that wouldn’t turn into something real.” The audience was “skeptical,” he said. But the closer they get to sea trials, the more interest they are getting. Sea trials are expected at the end of the year and by the Miami Yacht Show in February, “It will be on the water,” Derouin said, ready for orders and ready for charters. Read more about the specs and features of the Arkup prototype. 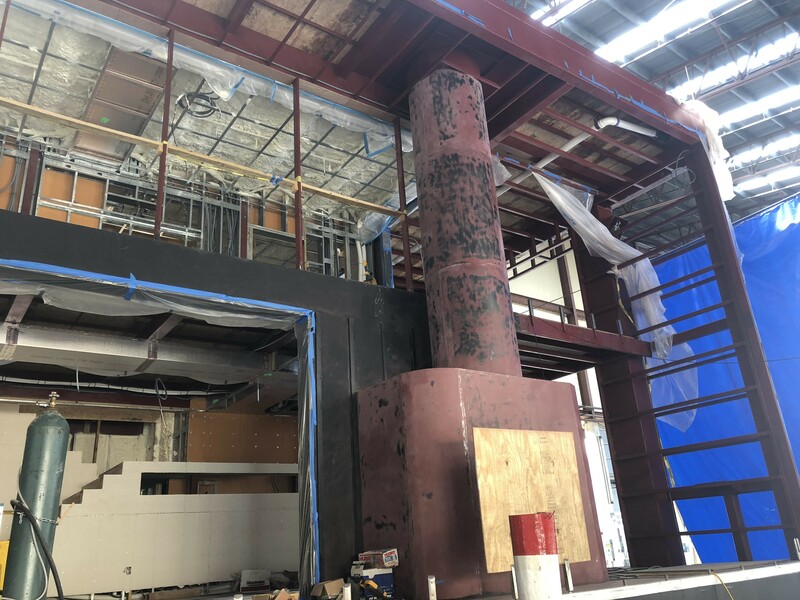 Construction photos, RE:MiamiBeach and additional renderings below, courtesy Arkup.